Smart launcher is one of the popular Android launchers that has been around from the Gingerbread days. The initial layout of the launcher was designed to go with smartphones with screen size of 3.5 inch or less allowing the user to access all the apps and features within a single screen. Over the years, smartphones have grown a lot in terms of size and features and maintaining the same old layout for devices over 5.5 inches in size didn’t make much sense as users wanted the most important things to be at the bottom of the screen, easier to reach. Keeping this mind, Smart Launcher has finally released the beta update to the 5th version of their popular Android Launcher after working on it for almost 2 years, this time with a complete overhaul of the user interface changing every possible aspect of the launcher to make it future proof. If you have used Smart Launcher in the past and have shifted to some other launcher because you felt it lacked something you wanted, you might reconsider coming back once you know about the new features that has been added to the latest update. 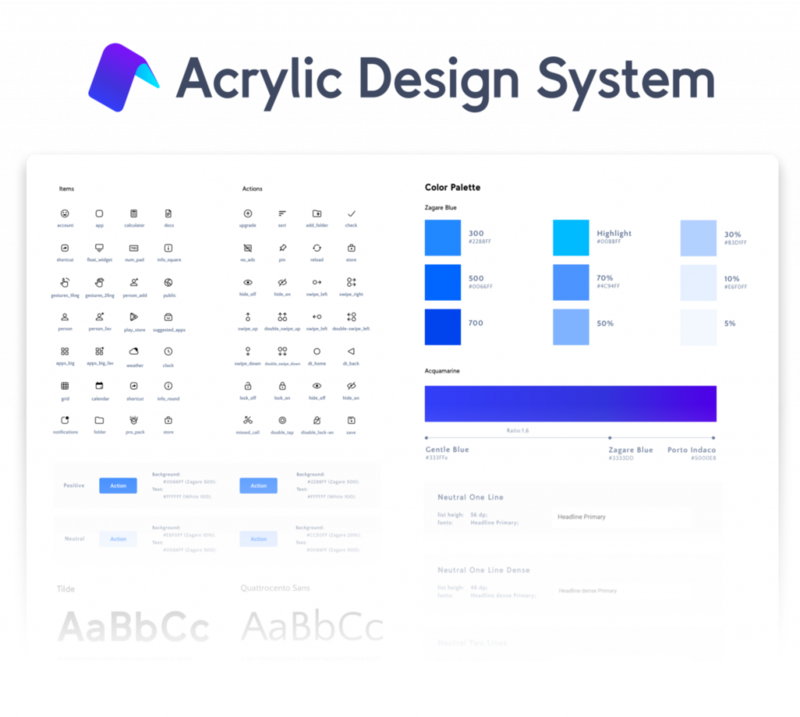 Just like the Material design language the stock Android is based on Smart Launcher 5 is based on a design guideline they named Acrylic Design. This makes sure that all the elements of the launcher including the fonts, icon shapes and sizes and the layout looks consistent. The new design also brings all the important stuff like app icons and folders to the bottom of the launcher while reserving the top most part for visual information and widgets. This makes sense as most Android devices these days come with a large display making it difficult for the users to reach the top to access the apps they want to use. Google introduced the concept of Adaptive icons to Android Oreo 8.0 as an attempt to give a consistent look to all the app icons on your launcher despite the difference in their shapes and logos. This means all icons could either be circular, square or a combination of both. While this feature is currently available only in Android Oreo, Smart launcher 5 brings it to other versions of Android with its new adaptive icons feature supporting upto Android 4.0 making it extremely backward compatible. You also have the option to disable it if you want. This is probably one of the best new features added to the Smart Launcher 5, the new search bar has been moved from the top of the launcher to the bottom making it easily accessible and it now comes with a few smart features. For instance, you can directly use it as a calculator, to add new contacts to your device or even perform a web search. Of course it is still used for searching for apps, files and contacts across your device. The homescreen now comes with a new design where instead of the classic side bar for automatically created categories of your app, there is now a new bottom bar in the launcher making it easier to access. Also, there is also now a new clock widget which comes with weather information, alarm and even your upcoming events. Smart Launcher 5 has also redesigned the preferences page which now has a cleaner look with more organized options. 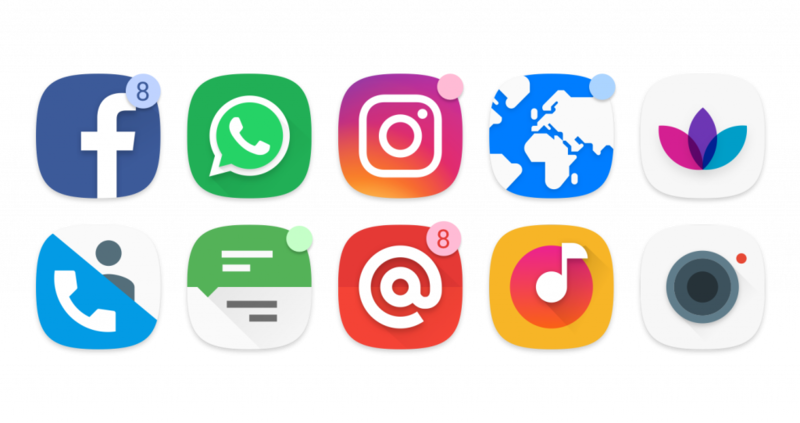 Besides the usual name, size and install time for sorting the icons that are normally found on launchers, Smart Launcher 5 introduces an option to sort your icons by colour, making it easier to find and awesome to look at. Just like the Touchwiz launcher of Samsung and other popular OEM launchers, Smart Launcher 5 now comes with integrated plugin for displaying the notification count on the app icons. Apart from these most important changes, the new update has brought in a lot of minute but noticeable changes across the app, like new animations, popup menus, new wallpaper picker, option to share your homescreen layout, backing up your wallpaper and many more. If you want to try out the new Smart Launcher 5 update right now on your device, just head over to the app page here on the Google Play Store and sign up for their beta program at the end of the page. You should be able to download and install the beta update after a few minutes. 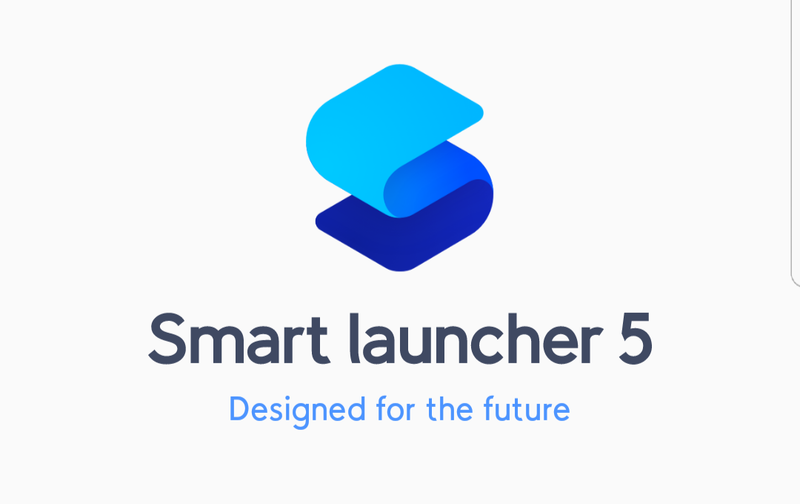 Let us know in the comments below what you think about these new features of Smart Launcher 5 and would you consider selecting it as your default Android Launcher.